Below are the steps required in achieving COR for an intermediate business. Overall duration of time to complete your training, evaluation, and certification varies between companies. Please contact us if you have any questions. 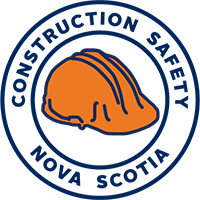 Provide supporting documentation of your safety program. 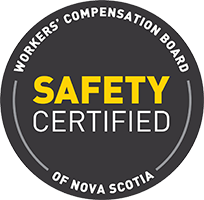 This step proves your safety program is functioning and benefiting your company. Intermediate Businesses must maintain their safety program, complete a yearly evaluation, and pay the COR evaluation fee to receive their annual Letter of Good Standing. *Random COR evaluations are performed on 5% of certified companies. 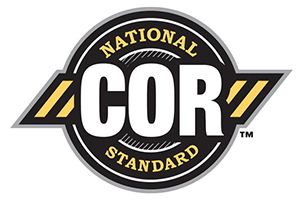 This is done to maintain the integrity and quality of the COR standard.